Those courageous writers who wallow in the abyss of memoir face issues not faced by novelists or writers of other non-fiction. 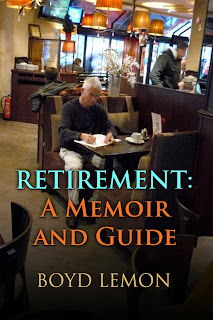 I have written three memoirs and many short memoirs, sometimes known as personal essays. My first memoir, Digging Deep: A Writer Uncovers His Marriages, was the most difficult because it forced me to dig deeply into my own faults and frailties and deal with the guilt that accompanied the resulting truths and their effects on the lives of three women and four children. Any memoir presents the challenge of telling the truth, which is shared with all non-fiction writers, but for memoirists the truth comes with greater difficulty and often emotional trauma. Dealing with the truth about one's self is always more difficult than telling the truth about others. The emotional stake we have in our own truths distort what we are telling. The best we can do is to be aware of the potential for distortion and fight against it with all our intellectual and emotional might, so that we write, not an objective truth, but, at least, our subjective truth. Why do we need to be truthful in memoir? I answer with another question. What is the point of memoir if we do not tell the truth as we see it? What distinguishes memoir from fiction is that we are telling our truth. If we don’t do that, we are writing fiction, which has a different value, however subtle that difference may be. We have a moral obligation to tell the truth, as we believe it because a major appeal to readers is that they are not reading about fictional characters, but about real people who lived and faced the joys and sorrows described. Our memoirs often involve living people, usually family members and others we are or were close to. This presents a problem unique to memoir. Although typical non-fiction sometimes deals with living people, it usually does not involve close friends or family members of the author. For those few that do, those non-fiction writers face this issue too. Writing about living close friends and family members raises several issues. The most serious is ethical. Is it fair or ethical to disclose information we know about others only because of our close past or present relationship with them . . . facts about them that they reasonably believed their friend or family member would keep confidential? This issue often directly conflicts with the principle of telling our truth. Should we tell our truth if it discloses information about others that they believed would be kept confidential? Memoir writers have to decide this issue for themselves. I can’t say what is right or wrong, but I will tell you what I decided to do and why. I struggled with this issue throughout the writing of the memoir about my marriages and finally did what I had to do to be true to myself. I wasn’t even certain I was going to publish until after I finished it. Once I decided to publish, the first thing I did was to change the names of all important people in the book, except my own. Therefore, nobody who didn’t know my ex-wives and children would be able to identify them by reading the book. Among those who did know my family, most already knew some of the incidents. Only a small group who knew whom I was writing about would learn anything new. Second, I decided to delete any information that did not support or contribute in some way to the theme of the book, which was my role in the destruction of my marriages. I could not honestly write about my role without disclosing information about the conduct of my ex-wives, some of which they would prefer not be made public. I agonized over whether to include extramarital affairs and substance abuse of one of my wives and our sexual problems. I decided on inclusion because what I did and my role in the failure of the marriage would not have made sense to the reader if I excluded these facts. My litmus test became whether a given disclosure was necessary to advance the theme of the memoir. If a disclosure did not pass that test, I deleted it. Some decisions whether to include or delete were agonizing. In the end, I disclosed only what I felt I had to. I did my best not to disclose anything for revenge or solely to show my ex-wives in a bad light. I wasn’t nearly as kind to myself. Another issue that arises in memoir writing is whether to consult other people about the accuracy of remembrances. Generally, I would not. The memoir should be based on the author’s memory. There may be some circumstances in which fact checking with someone else is appropriate. For example, I asked two of my ex-wives about several specific facts that I thought were important, but that I was unsure about or didn’t remember. If what they told me refreshed my recollection so that I believed they were correct, I included it. If it was solely their recollection, and I did not remember it at all, I did not write it. It was my memoir, not theirs. I felt that I shouldn’t include something based solely on what somebody else claimed to remember. Should we let any of the main characters in our memoirs read the manuscript before it is published? Categorically, no, I say. The only purpose could be to check facts, and I repeat: this is your memoir, not that of a committee. Because others will remember differently, to let them read it, may evoke anger, hostility, gossip and efforts to stop you from publishing it. At best it provides temptation to write something that the author does not remember. At least, it creates confusion. If you have any doubts about the desirability of publishing the memoir, which you most likely will, those you show it to who are part of the story might weaken your resolve. Should you publish your memoir or just write it for yourself, or your family? That is such a personal decision I cannot give any valid advice, but it is a question you should consider seriously. As for me, I felt that in order help me deal with my demons and, more importantly, to help others deal with issues that arise in many marriages and relationships, I felt compelled to publish. If you are writing about living people, you must also consider your exposure to a lawsuit for libel. I am not going to give any specific legal advice, except to say that anybody can sue for anything. Publication creates risk. However, generally those you write about are not monetarily damaged by what you say, and if they cannot prove what you wrote is false, they will not win a lawsuit. People who read Digging Deep often ask me about the reactions of my ex-wives. One said that she did not read it because it would be too painful for her. One read it and said she enjoyed it. One was outraged and refuses to speak to me, even though we share two children and two grandchildren. Memoir writers who publish must be ready to accept the anger, denials and hostility of those they write about. People will deny they did or said something when the author is certain that they did. In the end, memoirs are not objectively true, but hopefully they are the truth of the author. Boyd's Bio: I lived most of my life in Southern California and moved to Boston in 2007, where I stayed until Spring of 2010. I loved it -- great city. I retired from the practice of law, left Boston and lived for a year in Paris and Tuscany. My memoir, Eat, Walk, Write: An American Senior's Year of Adventure in Paris and Tuscany, is about that year. 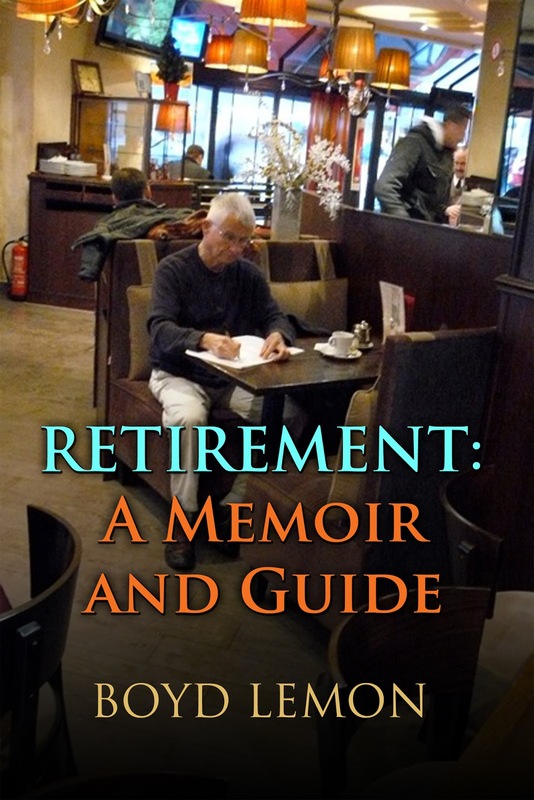 My newest book is Retirement: A Memoir and Guide, which helps people who are retired or contemplating retirement deal with complex issues that arise when one goes from a full time job to 24/7 leisure time. For many it is a difficult adjustment. 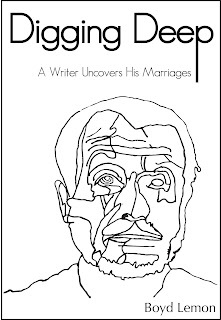 My first memoir, about my journey to understand my role in the destruction of my three marriages, Digging Deep: A Writer Uncovers His Marriages, was published when I returned from Paris in April 2011. 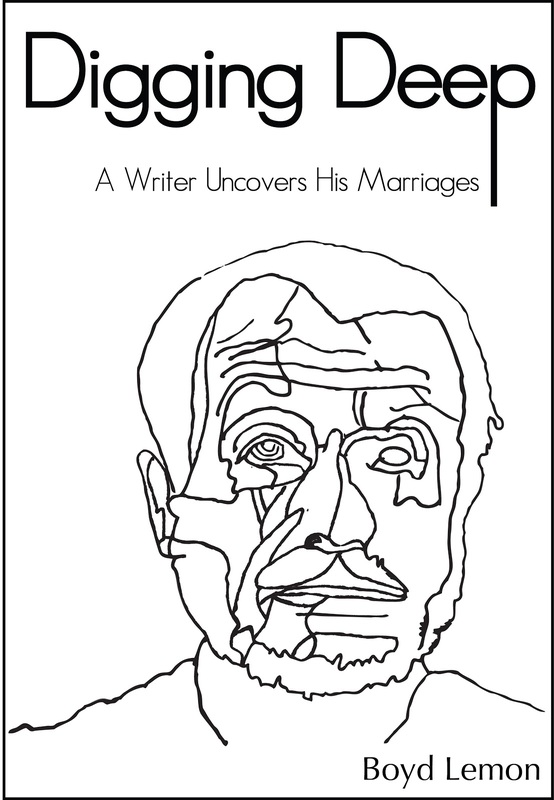 Shortly after that I published a collection of short stories that I had written from 2006 to 2010, Unexpected Love and Other Stories. I'm learning to draw. I love good food and wine, and listening to music. While living in Boston, I walked and walked around that beautiful city and frequently visited Symphony Hall and the Museum of Fine Arts. When I returned from Paris and Tuscany in 2011, I moved to Ventura, California near my four children and four grandchildren. By the end of 2012 I heard the East Coast calling again. I moved to rural southeast Georgia, where I live in a little old house in St. Mary's among the oaks and pines, next to a used book store and a 200-year-old church. Currently, I am writing my first novel. Thanks Boyd for your informative, engaging piece. I am wondering about using dialogue in memoir. Many times I remember the essence of the conversation and the key words but not the EXACT words. Yet, I like to add dialogue to keep my narrative going in an interesting way. Am I being disingenuous? LadyDi: In most cases you won't remember the exact words. I feel that if you remember the substance, you can still quote it as dialogue. That's my opinion. The only other choice I can think of is: Jane said that.... It is so unusual that I remember exact words that in one place in one of my memoirs where I did remember the exact words, I said that I was quoting the exact words. I thought that in this instance the exact words were important. If I could just jump in here. Memoir is not an exact science and as I often mention in the Circle, we write what we remember, as truthfully as we can. I remember conversations in detail because as a reporter I was trained to do so . . . that is all we can do. It is where we begin to embellish and make up conversations, stories, scenarios, that we run off the rails. 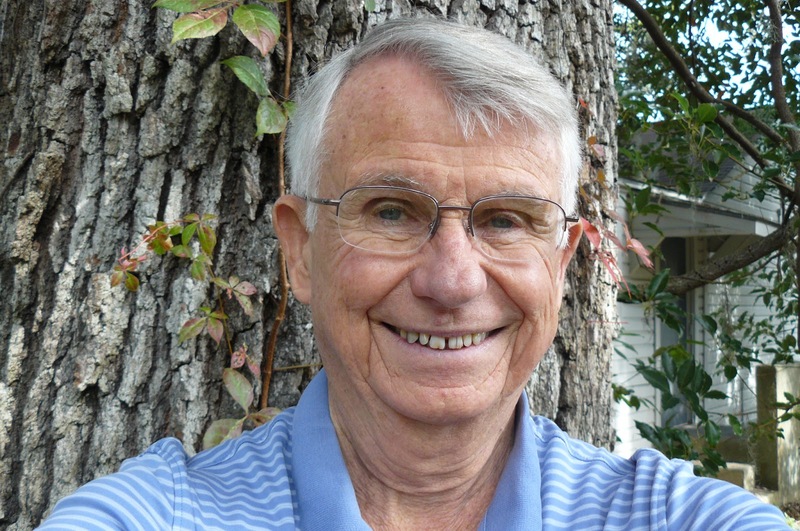 Thank you, Boyd, for contributing your wisdom and experience to our Writing Circle sphere! I appreciate your addressing the difficulties surrounding inclusion of those who are living in our memoir work. The most compelling stories are often the most difficult and traumatic ones. Because of the emotional valence still carried by these past experiences, I often question my ability to write truthfully. It is helpful to be reminded that we can only write our truths and do so with the most honest intentions. You have given us some tools to write gently and respectfully while still honoring our own experiences. My hope is that our stories will help others navigate their own experiences with courage and compassion; I believe that is the most powerful potential of the memoir form. .....Your compelling essay addresses the angst of many writers, not only those who write 'memoir.' To paraphrase from a book review I read recently, I like to think that the purpose of writing memoir is to 'justify a life appealingly.' If my insight exhibits a 'good faith' to tell a story with insight and humanity, I will exult in my success. I also hope my readers will acknowledge my efforts in that same spirit. A good story is always a good story. I believe that both memoir and fiction share a similar purpose: to educate and help people deal with their own life issues. But their is one important difference. If we represent our work as a memoir, we must write only what we remember and not make anything up. We must save fiction for fiction. Sorry for using "their" when it should have been "there." That is what happens you are in a hurry. I love what everyone is saying here about memoir . . . "My hope is that our stories will help others navigate their own experiences with courage and compassion." Very well, said Ginger. Often, great writers couched their lives and memories in fiction (and still do); now, it seems that many people are writing the truth of their own stories as best they can, overcoming shame and rejoicing in the validation they are receiving among others by honestly calling it a memoir. Susan - I am familiar with Boyd Lemon. I enjoyed this piece that introduced us further to the author. I was unaware with his success in memoir writing. Also, his bio was very interesting. I wish you both much success. Thank you Daron. 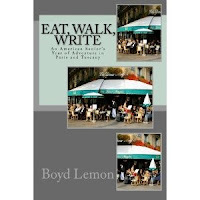 You can read excerpts and reviews of my memoirs on my website, http://BoydLemon-Writer.com. Boyd,you have set out here what so many TRY to share with us, but you have shared from your own experience with detail and your honest opinion. I find this to be the best post answering the universal questions about writing memoir. Clipping to Evernote right now! Thanks, Boyd and Susan, for a useful resource piece.